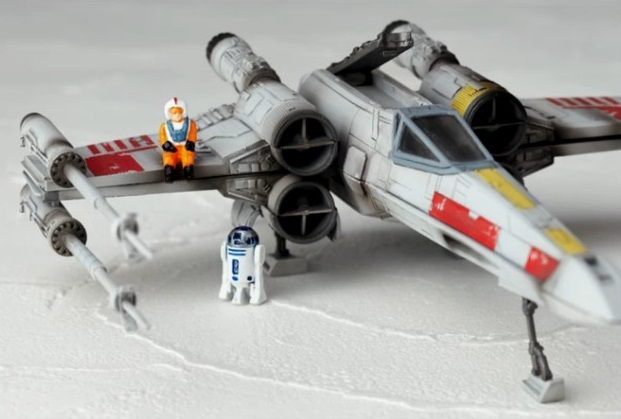 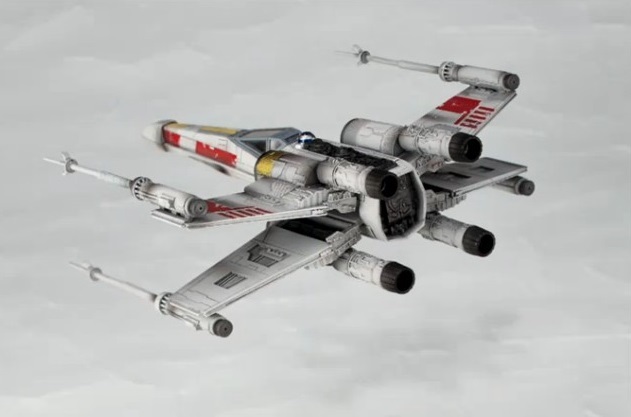 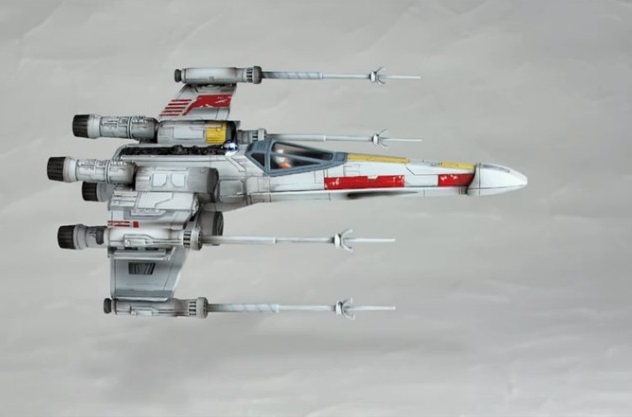 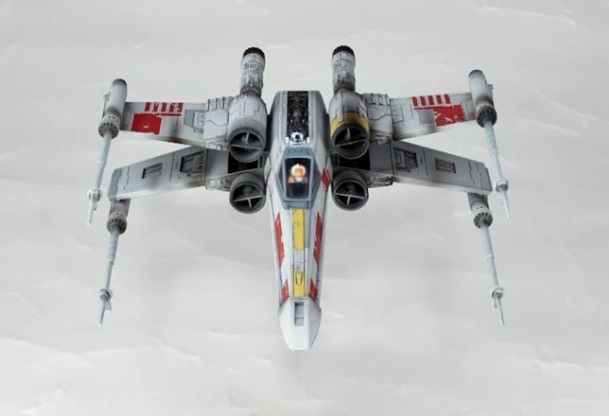 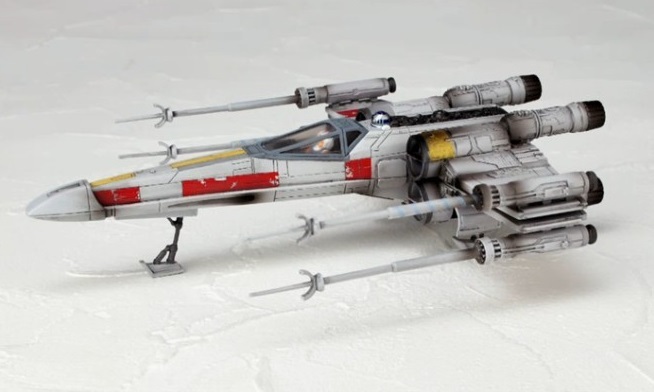 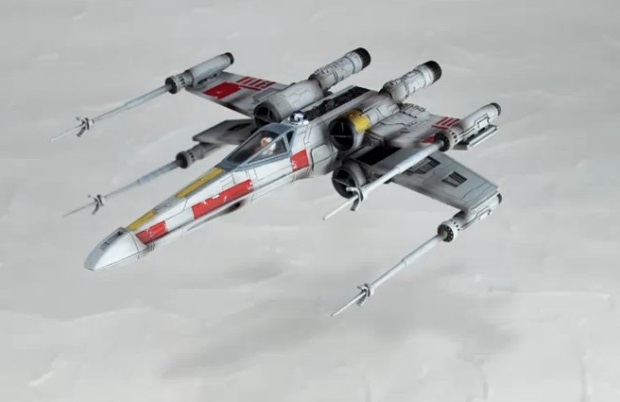 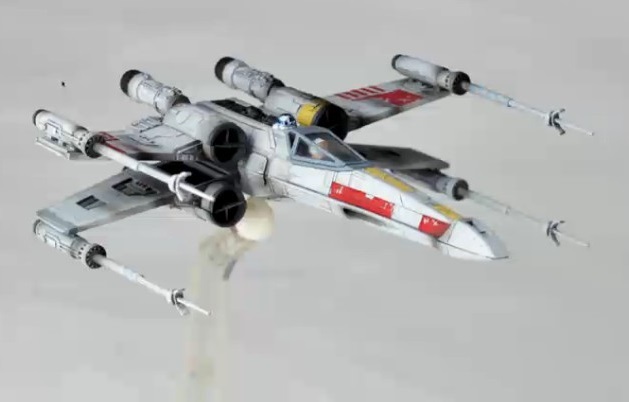 Kaiyodo's next Star Wars REVO is the venerable X-Wing. 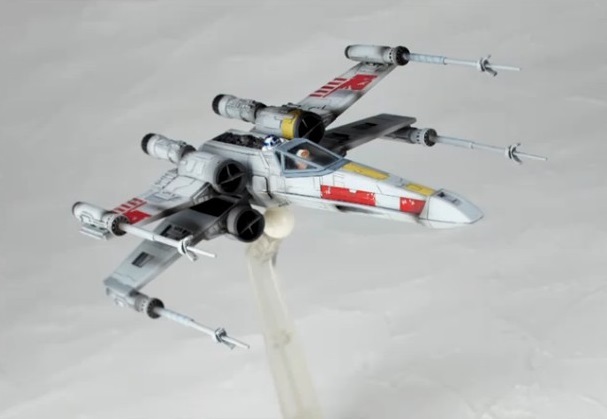 This is a completed toy of the Rebel starfighter that includes removable landing gear, Luke Skywalker, and R2-D2 as well as a display stand. 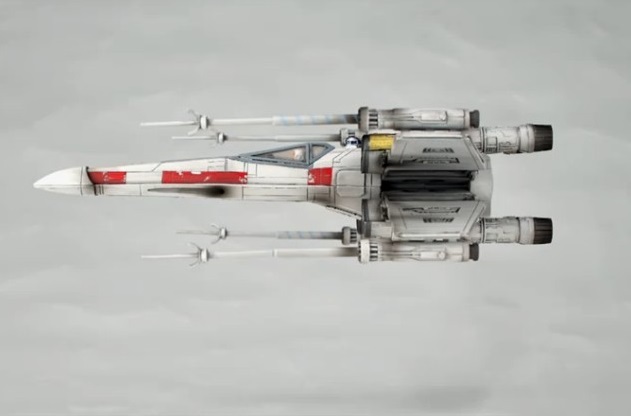 Its S-foils can open and close. 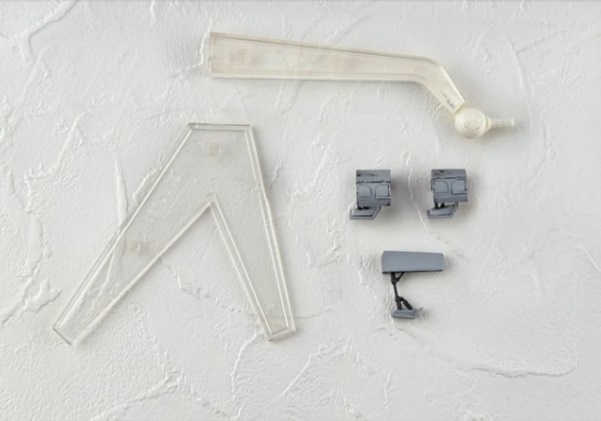 Coming August 2015 for 5,500 yen.